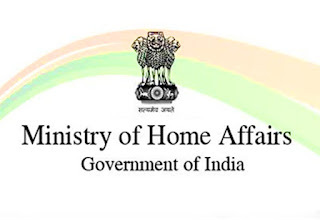 The Union Home Ministry has excluded 29 inhabited islands in Andaman and Nicobar from Restricted Area Permit (RAP) regime under the Foreigners (Restricted Areas) Order, 1963 till December 2022. This decision aims to increase footfalls and promote tourism. Government is also planning to open 11 other uninhabited islands to foreigners. The lifting of RAP will allow foreigners to visit these islands without prior permission from the government. However, citizens of Afghanistan, China and Pakistan and foreign nationals having their origin in these countries will continue to require RAP to visit the Union Territory. Moreover, for visiting Mayabunder and Diglipur islands, citizens of Myanmar will also continue to require RAP, which shall be issued only with prior approval of the Home Ministry. Besides, separate approvals of competent authority will be required for visiting reserved forests, wildlife sanctuaries and tribal reserves. Every foreigner, except a citizen of Bhutan, who desires to enter and stay in protected or restricted area, is required to obtain special permit from the competent authority having power to issue such permits to foreigner, seeking it. Q1. 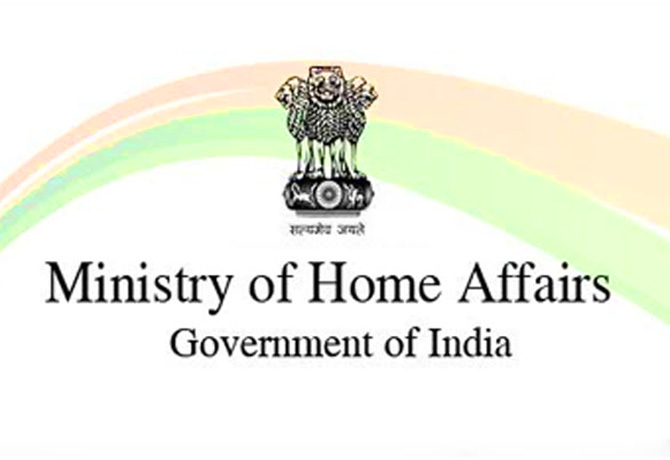 The Union Home Ministry has excluded how many inhabited islands in Andaman and Nicobar from Restricted Area Permit (RAP) regime? Q2. Except the citizen of which country, everyone else who desires to enter and stay in protected or restricted area, is required to obtain special permit from the competent authority?